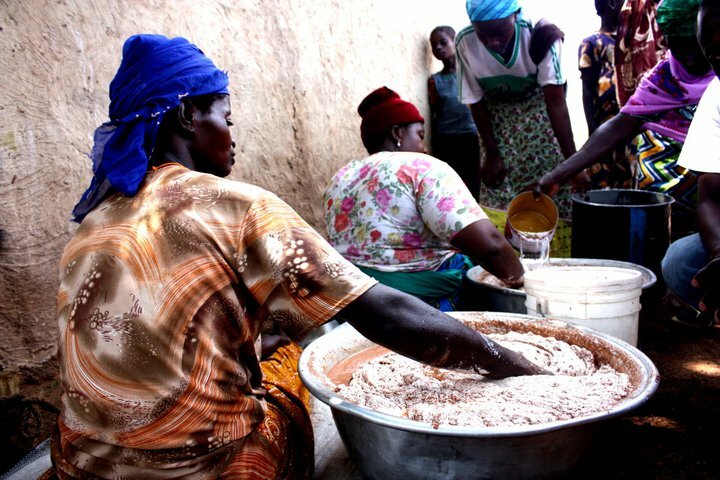 In most part of Northern Region, women face a lot of challenges in their efforts to enhance sustainable livelihood for themselves and contribute significantly to family maintenance. Women’s low income status, low educational level and the lack of access to proper healthcare, pose major challenges to their access to decision making at homes and at society levels. Globally, men earn more income than women even when they perform the same activity. Indeed, the northern woman counts, but is seldom counted. They are the family nurturers, the healthcare givers at homes and grossly engaged in productive, reproductive and community management roles. For cultural and religious reasons, there seem to be some frustration in economic initiatives of women by some men. 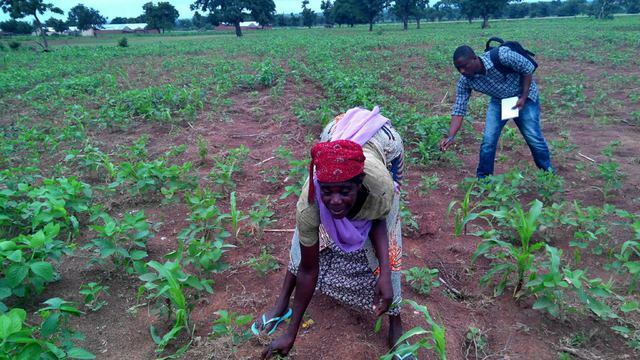 It is for this and other reasons that YOVi supported 35 women located in our project communities to embark on agriculture production in variety of crops such as maize, soybean, millet, among others. In the near future, YOVi intends to organize young people in rural communities of Northern Ghana into groups to engage agribusiness for self-reliance. Indeed, the eagerness of women to improve their socio-economic status demands that public and private sector financial units’ team up to help. 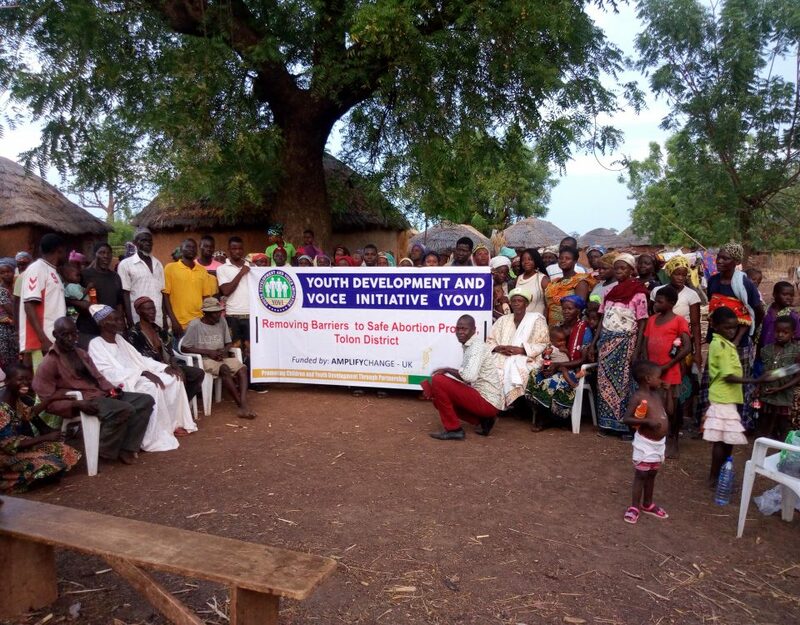 Most women contacted expressed the need to support and maintain their children and contribute meaningfully to family upkeep and social progress. Being handicapped by low livelihood sources and constrained capital serves as frustrating factor to their vision and mission in life.